Technology trends which is expected in upcoming tablets can shock you. Most of the tablet manufacturing firm are working on flexible display technology. These screens can be bent to be used as keyboard or stand. 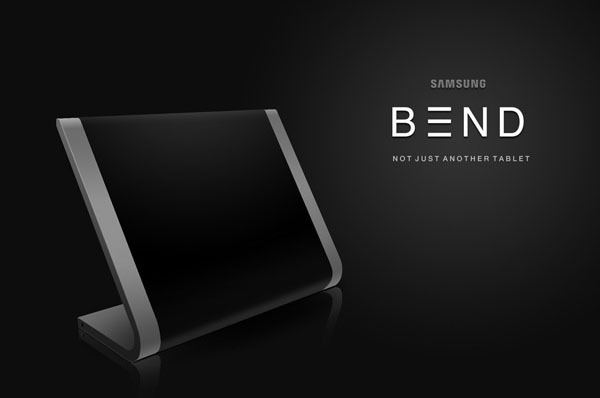 Samsung is all set to work on a project which can bend the screen of tablet to keyboard or stand. 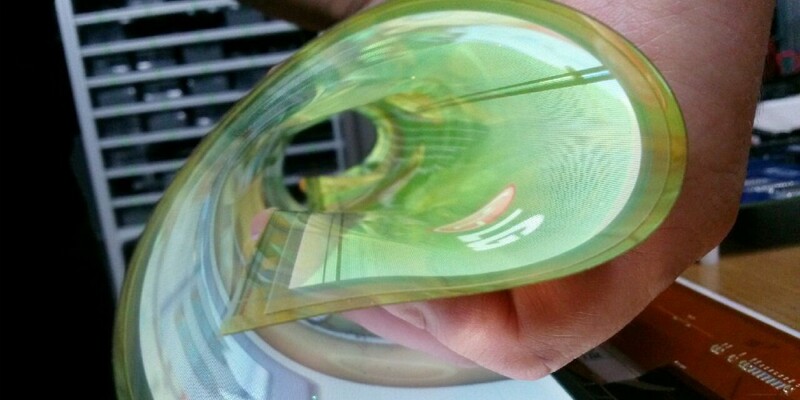 LG is also working on rollable display. The main motto behind it, ability to transform lower part of the flexible screen and use it in four different modes. First mode is to adjust display standing straight up and body half bend, which is genuine mode for presentation and multitasking. The bended portion can be used as keyboard. Another mode is to bend the screen opposite to the direction of our body and vice-versa to use it as tablet stand. In this mode you can watch videos without holding the tablet in your hand. Last mode is tilt mode as in Lenovo Yoga tablets. When talking of usability, first mode can entertain us by using the bend part as a virtual keyboard. Another mode can be used in sleeping and standing position. While, tilt mode can help us in using tablets in any position either on the desk, office or market. Samsung has lose its ground in the past, but in order to maintain its market, Samsung is trying hard to come out with innovative technology.